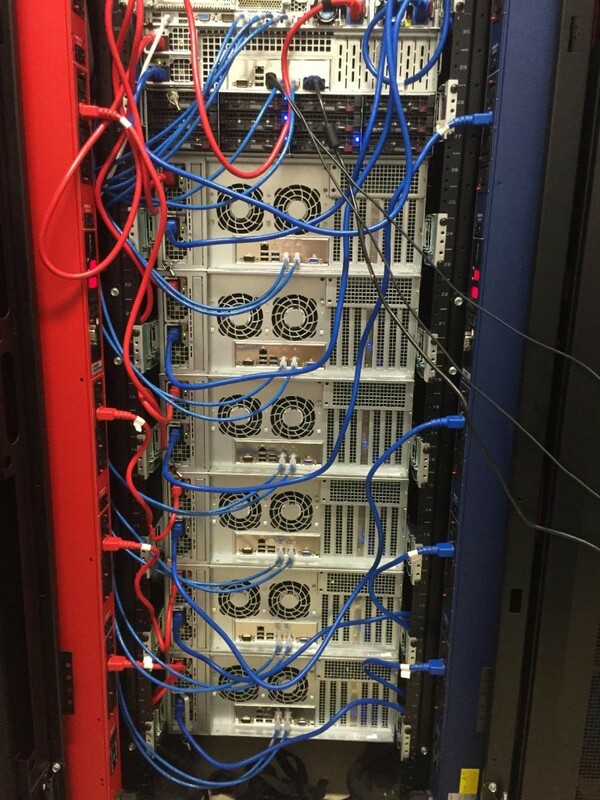 Petabyte solution for Verizon now complete and running smoothly. Here’s the comment I got. They’re now looking at another Petabyte solution. “A terabyte (TB) is a measure of computer storage capacity that is 2 to the power of 40, or approximately a trillion bytes (that is, a thousand gigabytes). 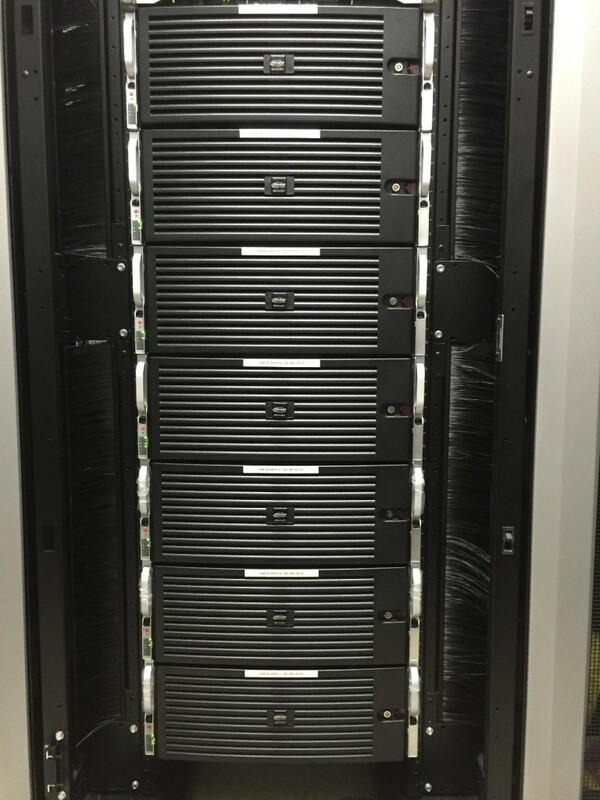 Add that we have full line of all types Network Servers – Storage Servers and Just Storage to add to existing Server’s Storage.